Another beautiful Baby Nursery room on Aqua Blue and Yellow colors for your little one! 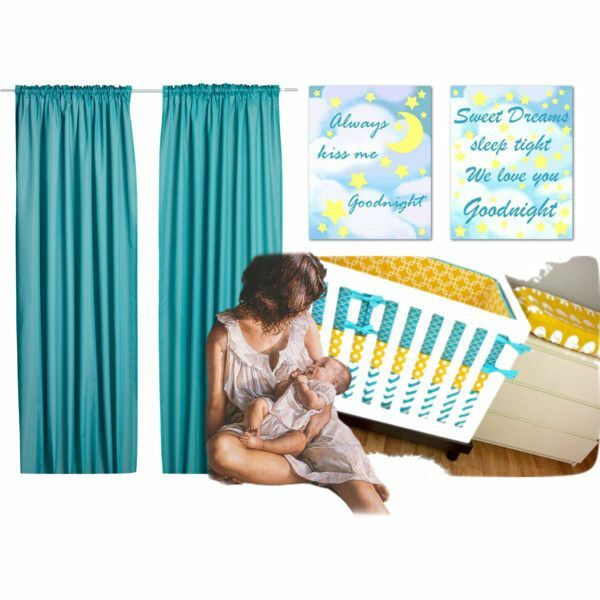 Sweet Dreams, Stars and Moon themed Nursery and my favorite colors for this room, are aqua blue, yellow and white! An adorable Nursery SET OF 2 Art Prints for Baby Nursery room Wall Decor! 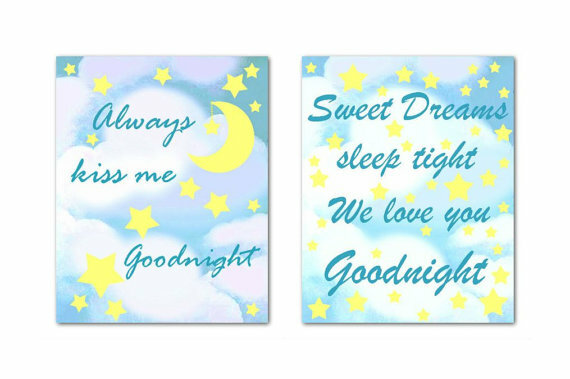 Baby's first prints in a very sweet theme ''Sweet Dreams'', is a beautiful first gift for your little one which i'm sure you will love!